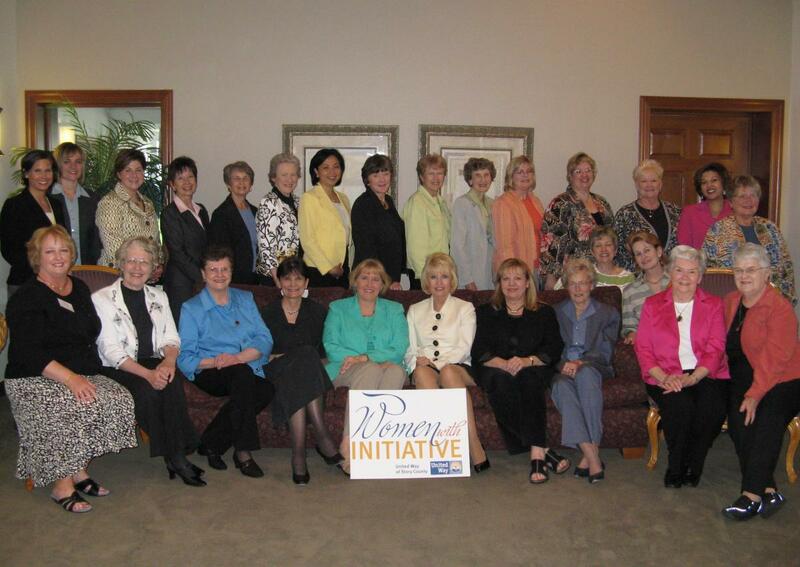 The Women United project was set in motion when a group of women recognized the leadership potential of women in Story County and the opportunity to make a difference in their communities. Focus groups were formed and one theme permeated discussions - helping people achieve self-sufficiency. After much brainstorming, a steering committee identified financial literacy as the key component needed to build self-sufficiency. It is through the leadership of the Women United members, volunteers and staff that our mission of helping women achieve self-sufficiency and confidence through financial education is realized. Referrals from other sources may also be eligible. 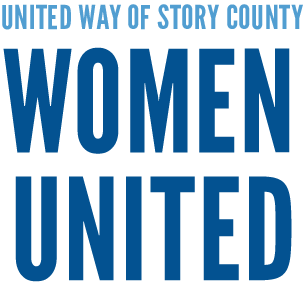 If you are an employee or volunteer of a referral agency and need additional information about Women United, or if you are interested in becoming a referral agency, please contact the program at womenunited@uwstory.org or call (515) 268-5142.